It has been confirmed that Khin Than, head of the research department of the All Burma Students’ Democratic Front (ABSDF) surrendered to Burmese military authorities in late March. Rumors that he had been abducted by the SPDC proved to be incorrect, as reliable eyewitnesses reported that they saw Khin Than boarding a vehicle with official Burmese license plates on the day of his disappearance from the Thai border town of Mae Sot. 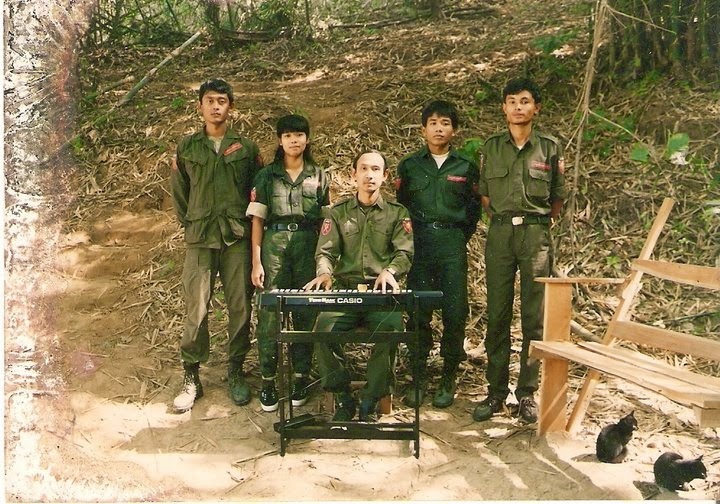 Khin Than was regarded as the best informed member of the ABSDF’s intelligence wing, with extensive knowledge of operations being carried out by the ABSDF and other opposition groups on the Thai-Burma border. His defection raised concerns amongst Burmese dissidents about how the SPDC might use sensitive information to undermine its opponents’ activities. A staunch supporter of Ne Win’s Burmese Socialist Program Party (BSPP) government prior to the 1988 uprisings, Khin Than later joined the 8-8-88 pro-democracy movement and like many other activists fled to the border area following the military’s crackdown on opponents. He later became a senior member of the ABSDF and head of the research department.